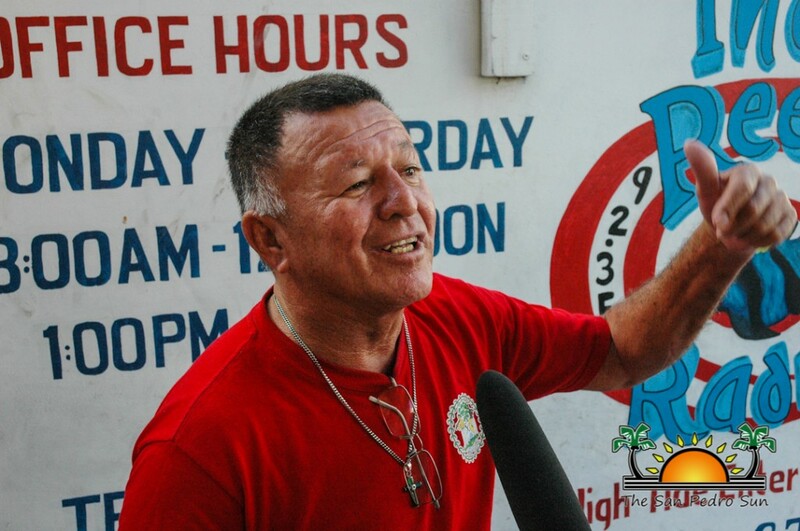 The Area Representative for Belize Rural South and Minister of Tourism, Culture and Civil Aviation Manuel Heredia Jr has finally made public comments on the ‘submerged’ subdivision he has been spearheading. Heredia Jr. was ambushed by the media on Thursday September 18th and all the hard questions were put before him. Under cross examination from the press, Heredia said that he was unaware of the location of the subdivision and promised to visit the area. 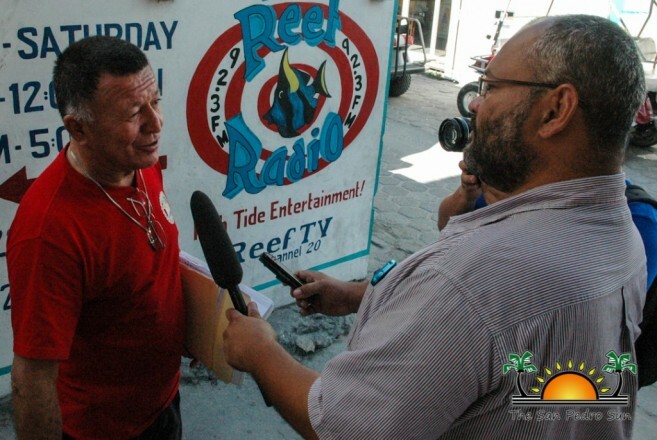 In a second interview on September 24, Heredia told the press that the subdivision is not as bad as the cameras are showing. The minister stated categorically that the subdivision is not in a reserve, but did say that the area was proposed as a reserve and has been put on hold before Cabinet. The proposed reserve is a project started under auspices of the Ambergris Caye Citizen for Sustainable Development (ACCSD) which recommended for the inclusion of three main areas to the current Hol Chan Marine Reserve. Those areas include Mexico Rock, the Mata and Frances Lagoons and mangroves swampland along it and the Bajos at Los Salones, all which are extremely critical to the marine ecosystem, the fragile barrier reef and an important revenue earner to the tourism industry. Heredia said that the reason the proposed reserve expansion was put on hold was because other ministries had a few problems with it, and not because of the subdivision. “Unless the differences between Fisheries and Natural Resources, or Forestry…whatever it has to do – [is resolved] then, and only then will it become a reality. My concern, my Ministry’s concern, was the jurisdiction of each ministry, how it will overlap and it was cleared. The Ministry of Fisheries cleared to us that the fees that will be charged are already in effect... So once I was convinced that it was not an additional [fee], I was free to go and free to support this. At this moment it is only the Ministry of Fisheries and Natural Resources that needs to resolve that overlapping of their jurisdiction and then Cabinet can make a decision.” But even if Cabinet makes a decision, the subdivision would be a new challenge for the proposed reserve to move forward and signed into law. The subdivision falls within the proposed area that ACCSD has included in their presentation to Fisheries Department, who has forwarded the document to Cabinet. The information first came to light after a member of the San Pedro Town Council leaked the information to The San Pedro Sun. The councilor was one of many islanders who disapproved of the subdivision, especially since it is being done in an area proposed for reserve expansion. Interestingly, Heredia has maintained that if the subdivision is aborted, there is a second plan and as such, those 150 people who have paid in full for their lease certificate will not lose their money. He refused to disclose what plan B is, and if it includes subdividing higher government properties further on northern Ambergris Caye. Also interesting is that throughout the scandal, which originated from the cancellation of a PACT grant aimed at helping to fuse the proposed reserve expansion into Hol Chan, the Ambergris Caye Citizen for Sustainable Development has not issued a statement.